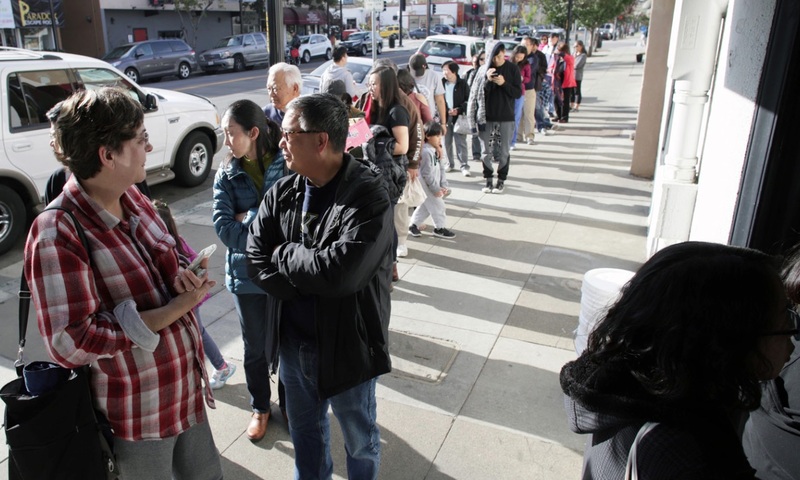 SAN JOSE – After 71 years as a fixture in San Jose’s Japantown, the San Jose Tofu Company is closing its doors at the end of this month — to the consternation of long-time customers who will miss the ready supply of bean curd delicacy, as well as those who offer owner Chester Nozaki congratulations. If the truth be known, Nozaki said he and his wife Amy have grown a little weary of the heavy lifting of buckets filled with soybeans into vats and the long hours in running the business, and look forward to perhaps temporary retirement and the pursuit of other interests. The business has been family-run since Nozaki’s grandfather opened it back in 1946. In the early 1950s it was handed over to Nozaki’s father, Takeshi, who took over at the age of 17, and then Chester in 2000. The elder Nozaki today is 85. “We have containers lined with cheese cloth and we place the bean curd in there and squeeze out the water,” Nozaki said. “It’s not super smooth. You can tell the difference between machine-made tofu, which is more solid in texture. Ours is more porous. 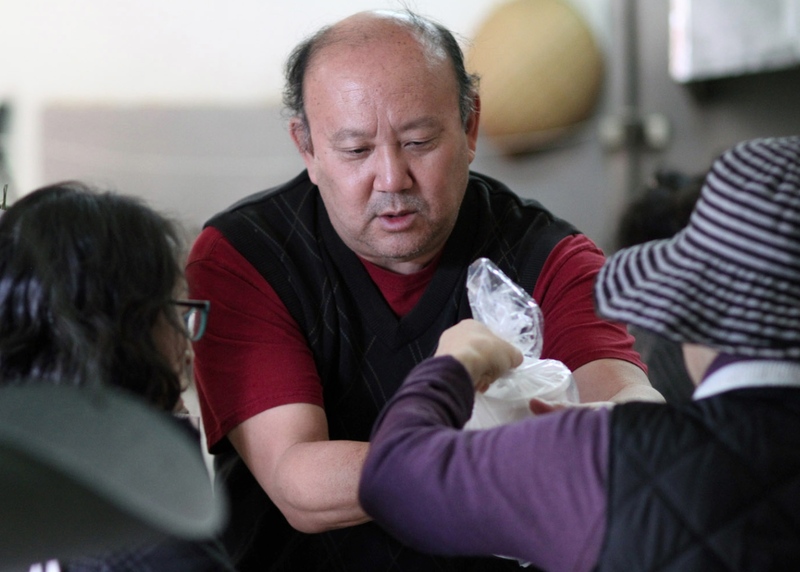 Although he didn’t run a delivery business, Nozaki would bring tofu by for neighbors who were elderly and unable to get around or for people with special needs. The Nozaki couple has two grown children, Ryan and Jessica, but they are pursuing their own careers and not interested in selling tofu. Nozaki said producing authentic tofu is a “labor-intensive” operation. During his tenure he would start producing the next day’s batch the night before — often arriving for the start of a business day at 5 a.m. or earlier. The spot was rented for all that time and Nozaki said he doesn’t know of a future tenant or who will occupy the space after he leaves. Saturday, Dec. 30 will be the last day of operation. San Jose Tofu is located on Jackson Street between 5th and 4th streets in San Jose Japantown and can be reached at (408) 292-7026. Open Monday through Friday from 9 a.m. to 6 p.m., Saturday from 9 a.m. to 5 p.m. or until sold out. Closed Sunday. Thank you so much for publishing this article. I grew up in the Bay Area, went to the San Jose Buddhist Church as a little girl. We would buy tofu from the Tofu House and it is sad that they are now gone. But they’ve worked hard all their lives and should enjoy the rest of their lives. I now live in Minnesota, but I have fond memories of Downtown San Jose.